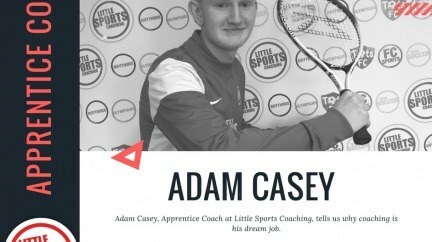 Adam Casey is the most recent addition to the apprentice team, he started LSC in November 2017. 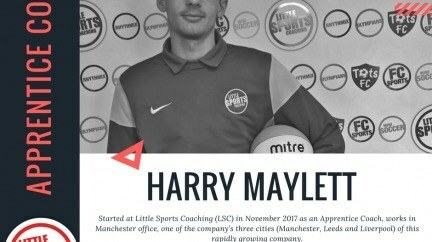 Harry started at LSC in November 2017 as an Apprentice Coach in Manchester office, one of the company’s three cities (Manchester, Leeds and Liverpool), and he's enjoying the challenge! Shauna joined the coaching staff at LSC as an apprentice in September, working in the Greater Manchester area, and has always enjoyed sport. 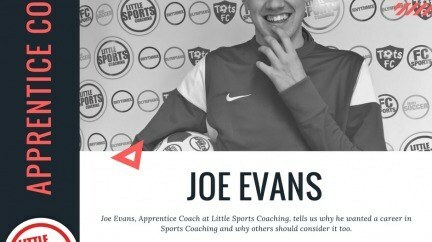 Joe Evans, Apprentice Coach at Little Sports Coaching, tells us why he wanted a career in Sports Coaching and why others should consider it too. 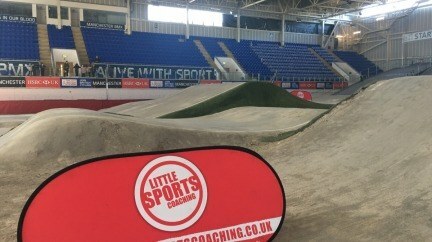 We had our Schools BMX Competition at the start of February, 20 pupils from 4 schools attended for a brilliant afternoon of coaching and competition. 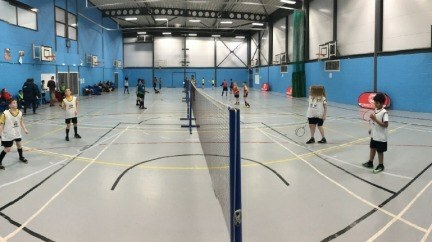 Holiday Courses back at Bramhall and Priestnall Recreation Centres! 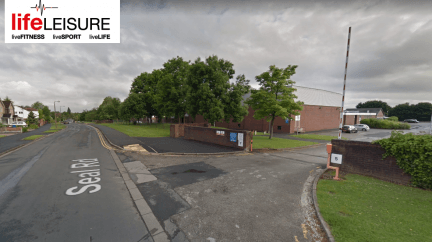 We are delighted to announce that we'll be back delivering our brilliant Holiday Courses at the Life Leisure facilities at Bramhall & Priestnall Recreation Centres! We had our FC & TSC Social Fundraiser on Saturday! Everyone in attendance had a great time enjoying the races, chatting and watching the kids enjoy themselves. 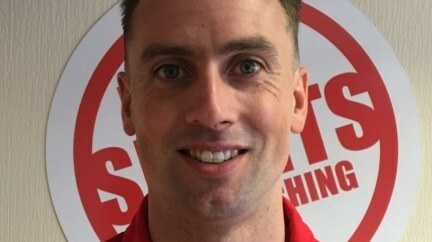 Introducing our Leeds Area Manager! 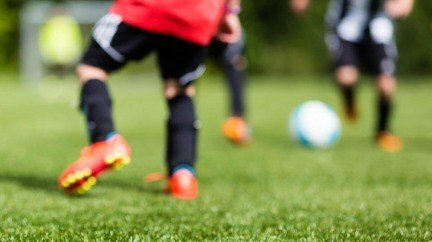 Always striving to improve & continuing to grow, Little Sports Coaching has now launched in Leeds, meet our new area manager Matt!